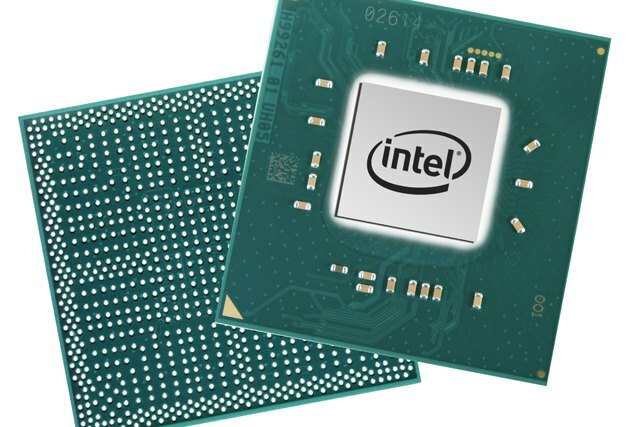 With little fanfare, Intel has revealed that some processors will simply never receive microcode updates that will patch against the Meltdown and Spectre vulnerabilities. In a document entitled Microcode Revision Guidelines, the chip-maker says that a wide range of processor families -- equating to over 200 CPUs -- will not receive any more updates. While the majority of the affected chips were on sale between 2007 and 2011, it's safe to assume that a large proportion of them are still in use, meaning that a lot of systems will remain unprotected. Intel says that "after a comprehensive investigation of the microarchitectures and microcode capabilities" of a series of chips it has decided not to release microcode updates. The document shows that Bloomfield, Bloomfield Xeon, Clarksfield, Gulftown, Harpertown Xeon C0, Harpertown Xeon E0, Jasper Forest, Penryn/QC, SoFIA 3GR, Wolfdale C0, Wolfdale M0, Wolfdale E0, Wolfdale R0, Wolfdale Xeon C0, Wolfdale Xeon E0, Yorkfield and Yorkfield Xeon processors now have a Production Status of "Stopped" -- so no more patches or other updates will be made available. We've now completed release of microcode updates for Intel microprocessor products launched in the last 9+ years that required protection against the side-channel vulnerabilities discovered by Google. However, as indicated in our latest microcode revision guidance, we will not be providing updated microcode for a select number of older platforms for several reasons, including limited ecosystem support and customer feedback. Take a look at Intel's Microcode Revision Guidelines document for more details.